A man has been rushed to hospital after being stabbed earlier today. The male in his 20’s was attacked just before 1pm on Oxgangs Drive. He has been rushed to Edinburgh Royal Infirmary and is in a serious condition. 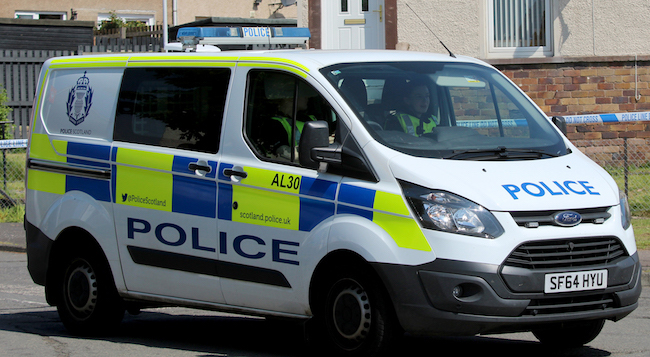 Inspector David Ferguson of Drylaw police station said: “We’re carrying out inquiries after a male in his 20’s was attacked and stabbed in Oxgangs Drive shortly before 1pm. “Paramedics attended to the injured male and transferred him to the Royal Infirmary of Edinburgh where he remains in a serious condition. “I’m satisfied that this is an isolated incident and we are currently pursuing a positive line of inquiry.